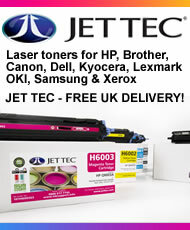 Epson T1806 remanufactured ink cartridges from Jet Tec - FREE UK DELIVERY! 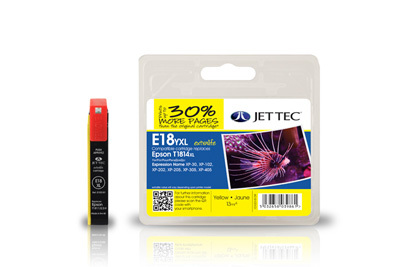 Epson T1803 remanufactured ink cartridges from Jet Tec - FREE UK DELIVERY! 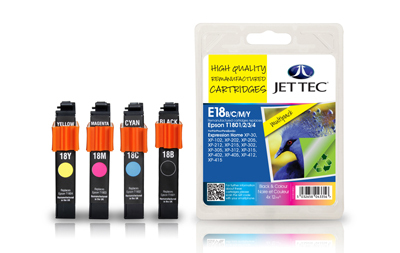 Epson T1802 remanufactured ink cartridges from Jet Tec - FREE UK DELIVERY! 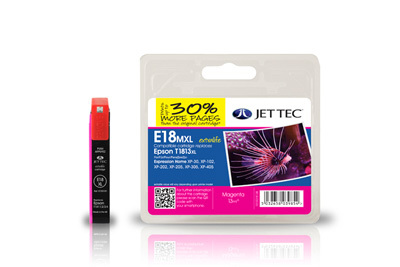 Epson T1804 remanufactured ink cartridges from Jet Tec - FREE UK DELIVERY! Epson T1811 compatible ink cartridges from Jet Tec - FREE UK DELIVERY! 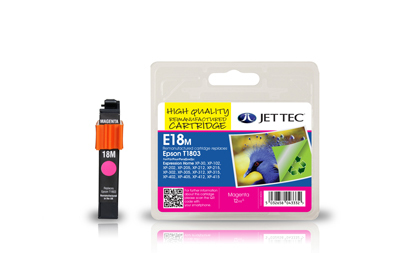 Epson T1812 compatible ink cartridges from Jet Tec - FREE UK DELIVERY! 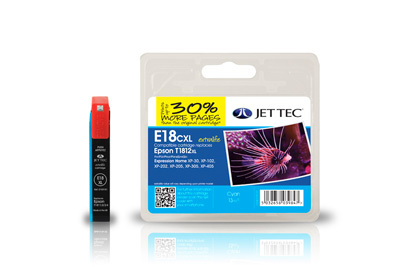 Epson T1813 compatible ink cartridges from Jet Tec - FREE UK DELIVERY! 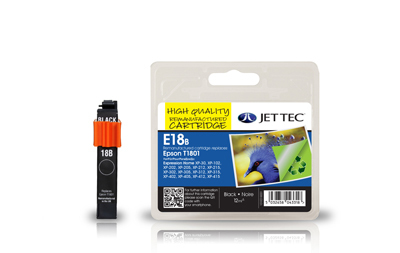 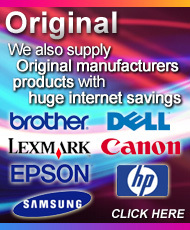 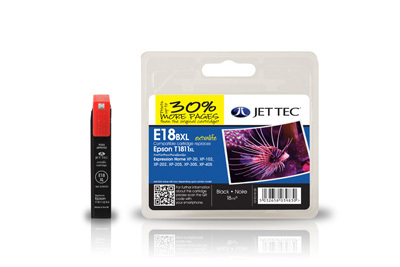 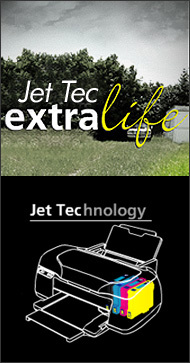 Epson T1816 compatible ink cartridges from Jet Tec - FREE UK DELIVERY! 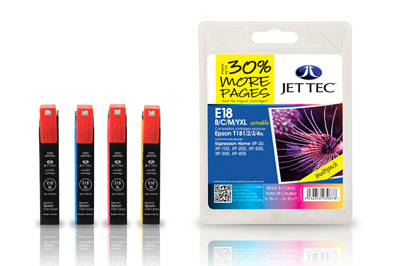 Epson T1814 compatible ink cartridges from Jet Tec - FREE UK DELIVERY!